For years, people arriving on Anna Maria Island via any of the bridges have had a wonderful close-up view of the water along the way. In fact, many of the island’s more laid-back residents and visitors express their welcoming of bridge openings, as opportunities to enjoy the beauty of the surroundings. They don’t mind pausing for a few minutes to appreciate the place in which they have chosen to spend time. Although the Anna Maria Island Bridge on Manatee Avenue has recently been repaired and restored to last another ten years, there already is a major bureaucratic process underway to determine the ultimate future of this bridge. In fact, what happens to the bridge ten years from now is almost settled. 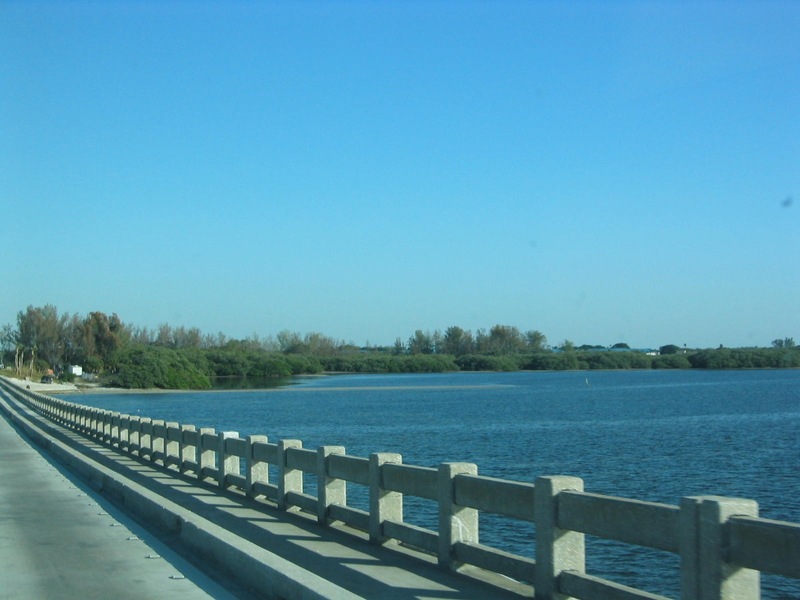 On March 26,  at St. Bernard Catholic Church in Holmes Beach , the FDOT held the final hearing at which they received public input on options for the Anna Maria Island Bridge ’s future. In addition to filling out questionnaires and comment sheets at the hearing, members of the public spoke and their comments were incorporated into the permanent public record. Those who did not attend the hearing can still enter their feedback into the public record by filling out questionnaires and comment sheets and submitting them to the FDOT by April 9. These forms can be downloaded from the site www.annamariaislandbridge.com. Input also can be given by phoning 863-519-2293. The main options on which people are commenting include how much longer the process of repairing and maintaining the current bridge should continue. There is some vagueness regarding this option, in that it is usually assumed that a new bridge would be desirable. But it also seems that there is, in fact, the ongoing option of continuing to maintain the current bridge. Once the issue of whether to maintain or replace the bridge is settled, there is the question of whether it should be high, medium height, or low, as it is now. At the hearing several people spoke in favor of a high bridge, but the more convincing and passionate input came from people who love the current bridge, think it works just fine, and that a high bridge would have undesirable features, including aesthetics and inconvenience and noise. As one approaches the island on Manatee Avenue , it is hard to imagine a high-rise bridge fitting into the small scale of all the surroundings. As the very complimentary article on Anna Maria Island by Southern Living magazine pointed out, this enchanting island is small, not tall. It seems appropriate that the entrance to the place be in line with that important impression. This entry was posted in News and tagged Anna Maria Bridge, Anna Maria Island Bridge, Anna Maria Island Bridge openings, Anna Maria Island meetings, Boating, Fishing, own a boat, Southern Living magazine, Travel, water views on April 2, 2009 by Mike.